Styx takes one more skulk in the shadows before launch in the \"Assassin\'s Green 2\" gameplay trailer! On October 7, become the master of shadows! 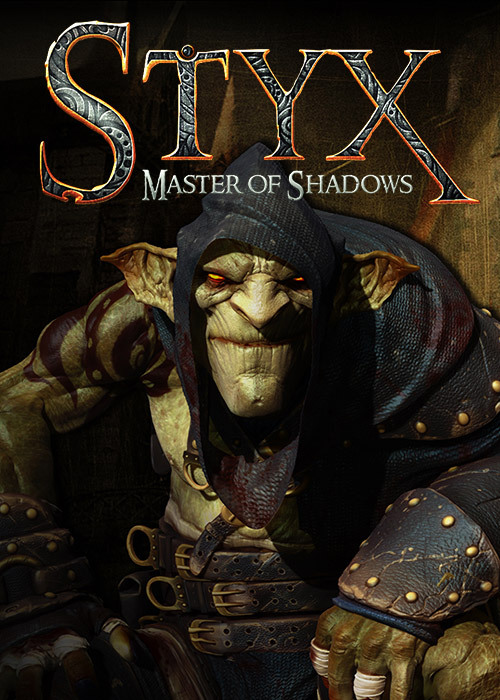 Styx: Master of Shadows, the infiltration game from Cyanide Studios, is a challenging and subtle blend of stealth, exploration and assassination, with many opportunities to use the environment to subdue your enemies, or simply pass them by unnoticed, above, or below them. Coming October 7 for download on PS4®, Xbox One® and PC, gain a little inspiration before you begin your ascent of the Tower of Akenash with a new Assassin\'s Green gameplay video. In the fifth gameplay video shown today, we take another look at the dynamism and flow of Styx\'s treacherous ascent, having discovered clones, tactics, skills, and styles. Using all of these to his advantage, Styx manages to poison guards, blind them with his clone, climb vast heights, and reach his objective unseen - the way a goblin should! As discussed in the gameplay making of video, being a 200 year old goblin, Styx is unique in that his nimble frame and athleticism lets him dance around his environment, relatively quietly with deadly speed and agility. However, while he is fast, agile, and cunning, he is also small, weak, and at constant risk of being surrounded should he knock over a vase, or land noisily, attracting the attention of the guards. With release rapidly approaching, in what style will you infiltrate The Tower of Akenash? Styx Master of Shadows is downloadable on PS4®, Xbox One®, and PC on October 7. Styx: Master of Shadows, the launch trailer! Styx takes one more skulk in the shadows before launch in the "Assassin's Green 2" gameplay trailer! A visit behind the scenes of Styx: Master of Shadows in video!